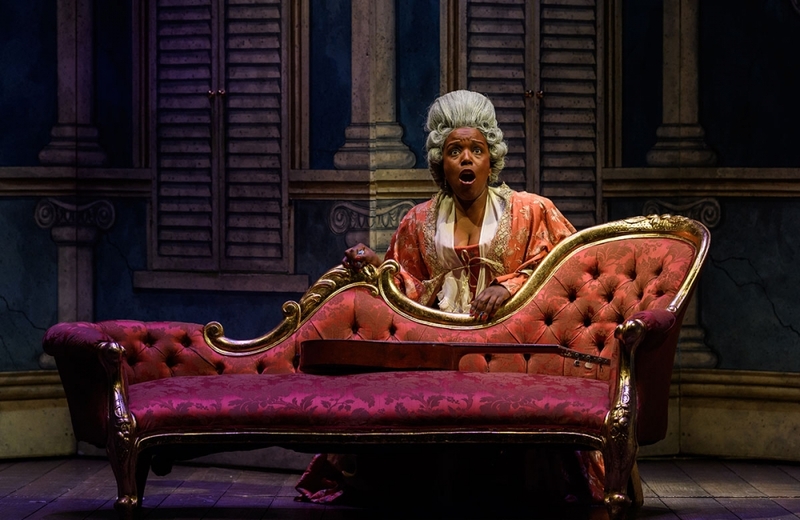 Come see both Mozart's The Marriage of Figaro and Puccini's double-bill Il Tabarro/Gianni Schicchi, and get your ticket half price for the second performance. 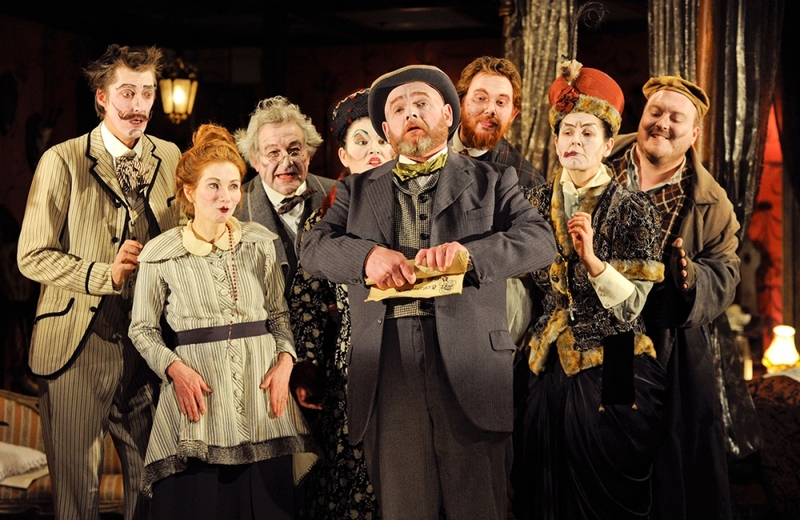 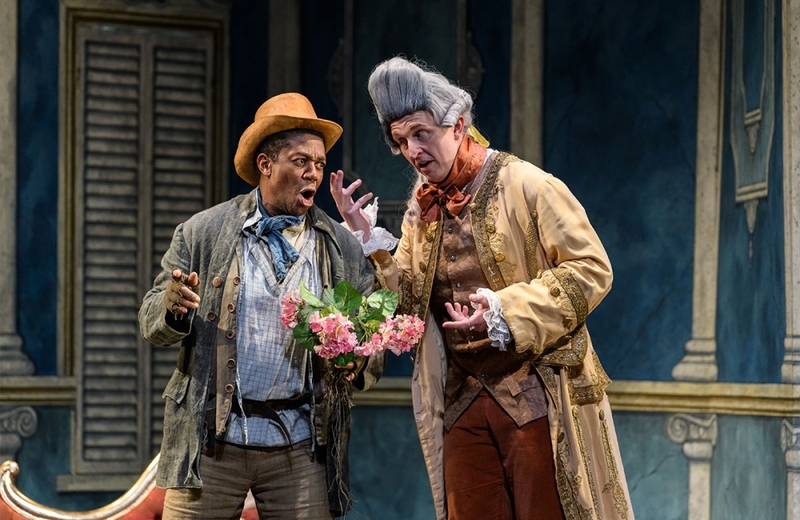 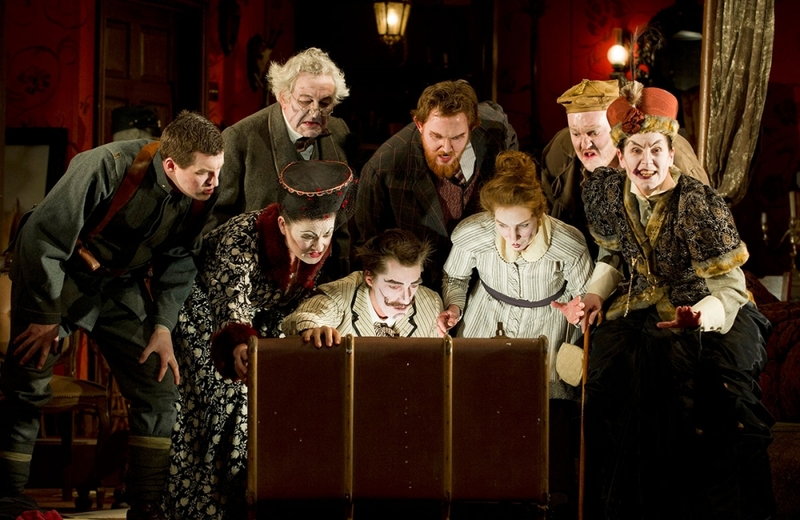 ★★★★ Newcomers could hardly have a better introduction to one of the masterpieces of opera"
English Touring Opera presents an energetic new production of one of the world’s most beloved operas, Mozart’s classic comedy The Marriage of Figaro. 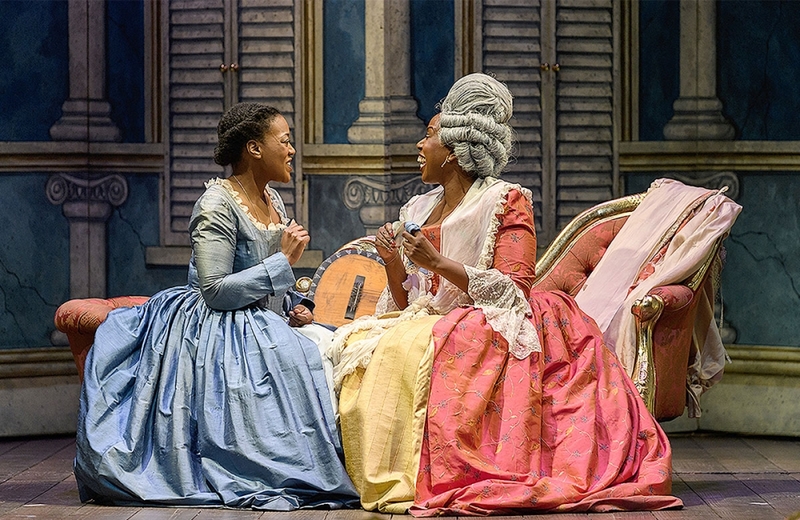 During the course of one eventful day, Figaro and Susanna must overcome every obstacle put in their way by Count Almaviva and his cronies before they can finally be united as man and wife. 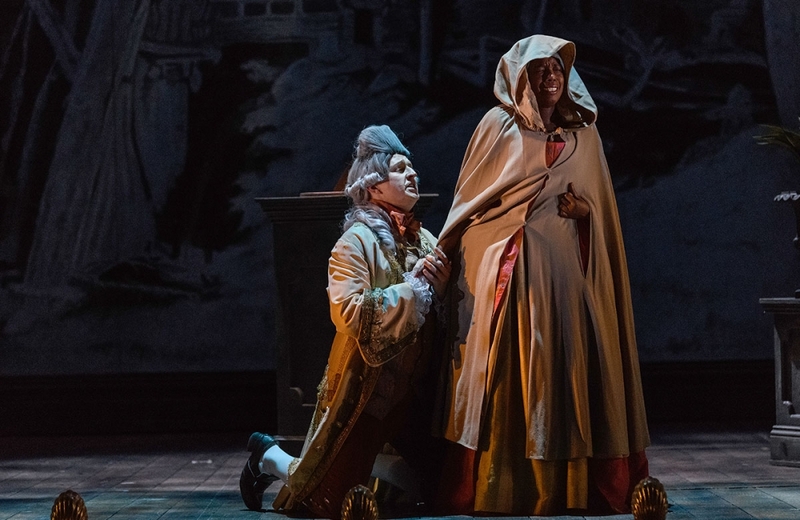 Blanche McIntyre (Tosca, 2017) returns to direct this most warm-hearted of operas, equally acclaimed for its sublime music and a huge sense of fun. 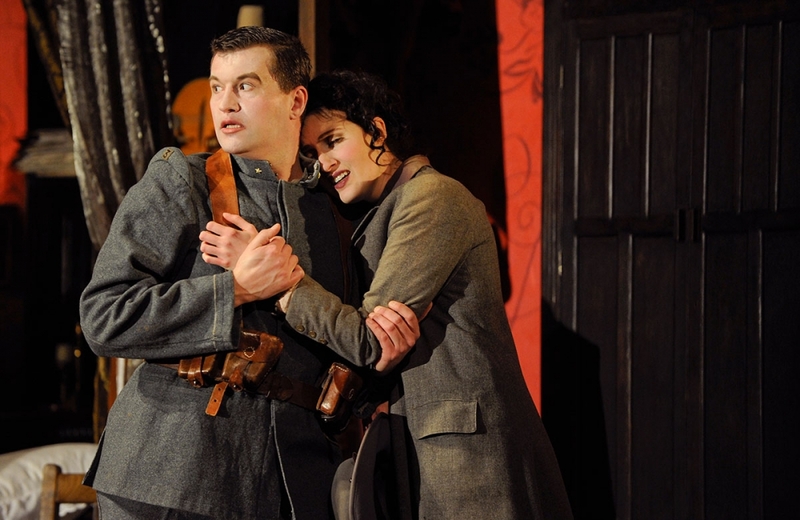 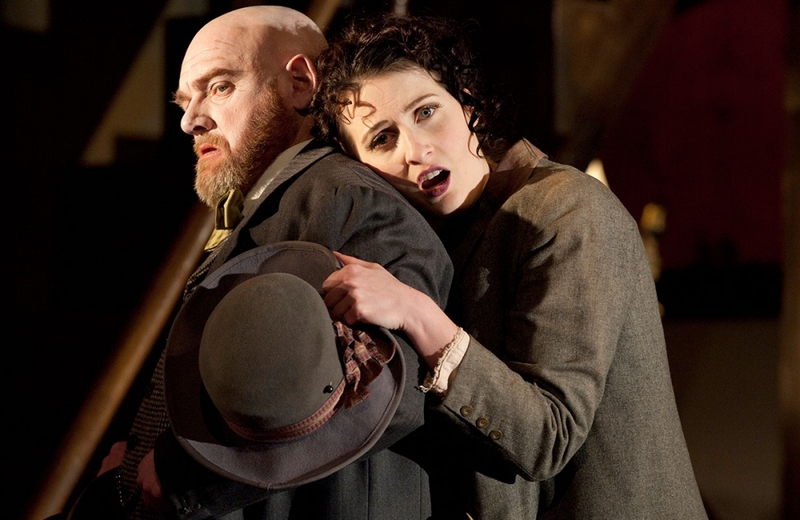 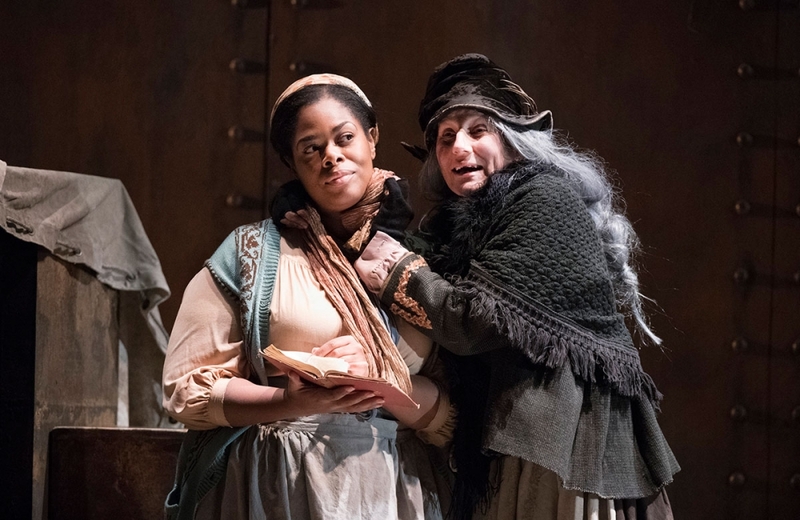 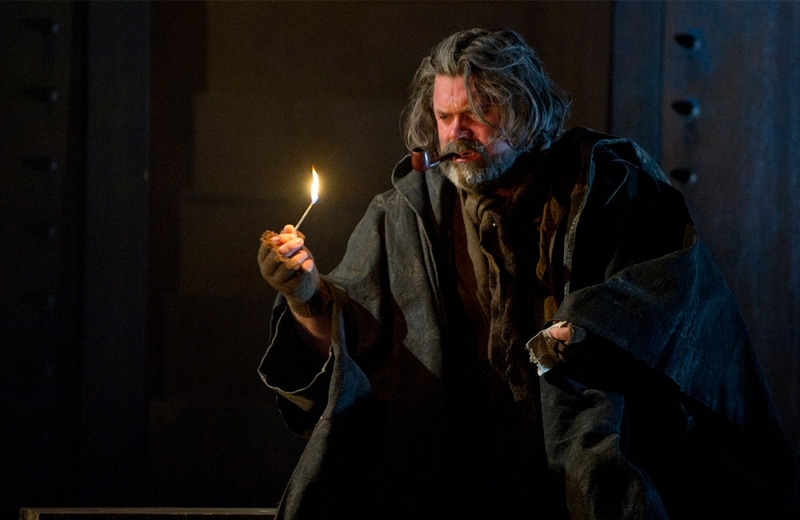 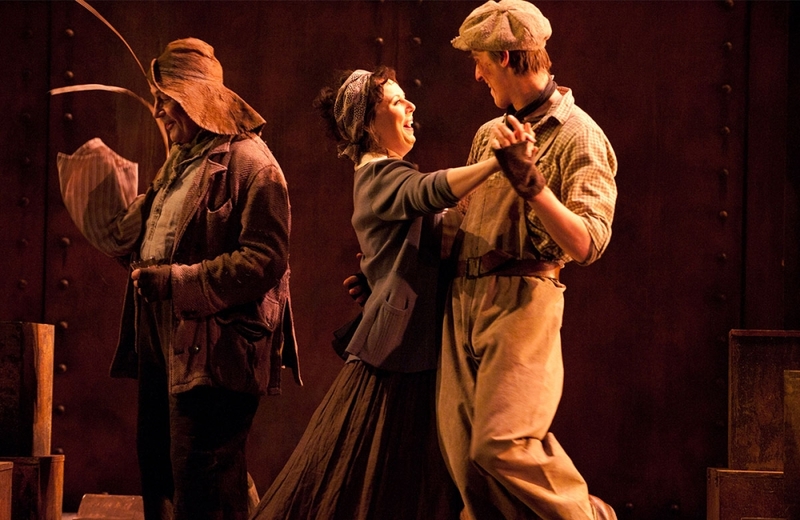 Puccini’s one-act operas Il tabarro and Gianni Schicchi could hardly be more different: one is a moody romance ending in a grotesque murder on a barge in Paris, and the other is a sparkling comedy about a family inheritance in Florence. 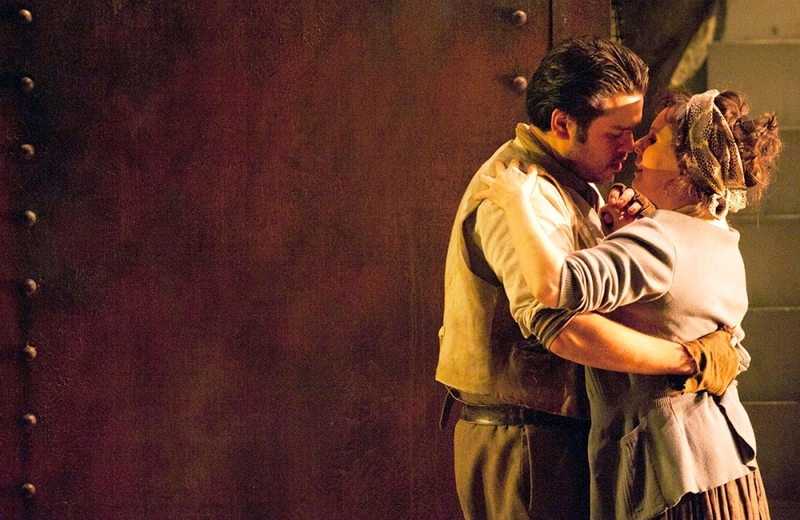 First performed in 2011 to great critical acclaim, this double bill shows Puccini at his finest as a master of the theatre that speaks to the heart.